Welcome to KnifeBuzz – a site dedicated to helping you find detailed and unbiased reviews and advice! 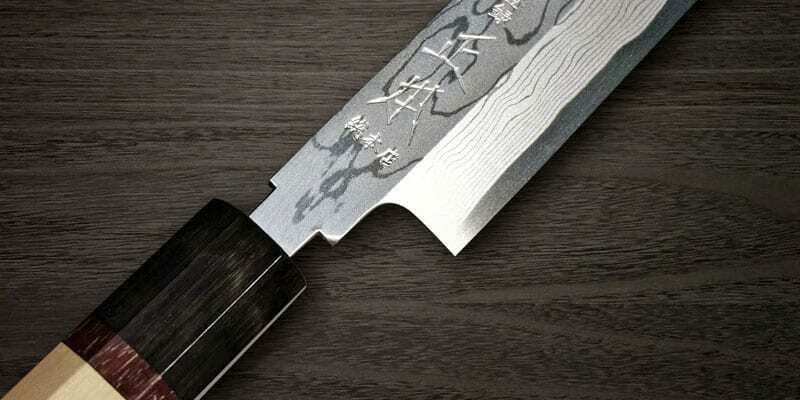 Edwin is the man behind this website who has an inexplicable love for high-quality knives. When he isn’t cooking something delicious in the kitchen, Edwin loves to spend time with his family and travel.